925 sterling silver Trisquel pendant. The Trisquel is one of the most renowned Celtic symbols from Galicia. 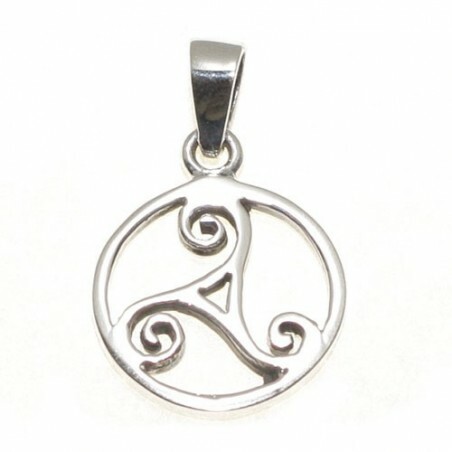 It represents the three most influential elements of the Celtic cosmos: earth, water and air.